True caviar comes from the icy waters of the Caspian Sea where the environment is most conducive to producing the finest sturgeon. Today with sturgeon facing extinction caviar will remain a delicacy and very expensive. 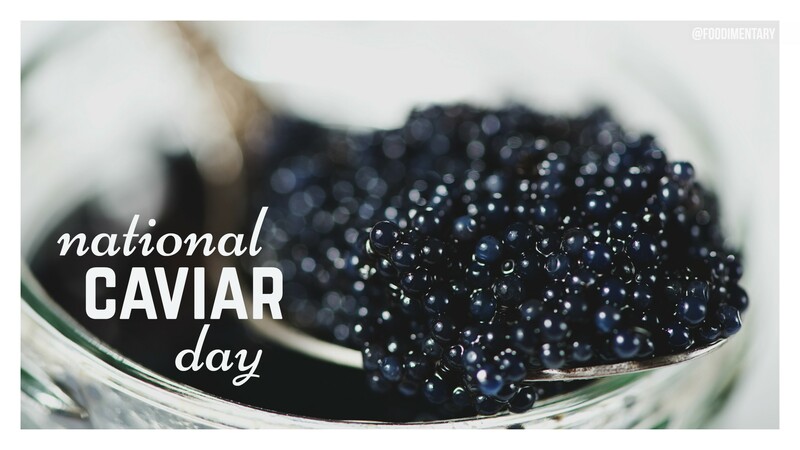 The United States imports approximately sixty percent of the total world caviar supply. Caviar is full of proteins, vitamines, low in calories and thus is a complete meal by itself. Caviar is being given to patients after surgery to aid their recovery. 1867 36 inches of rain fell in 36 hours at Sauk Center, Minnesota. 1936 The Oscar Mayer Wienermobile is invented. It is a giant hot dog on wheels. Invented by Carl Mayer, nephew of Oscar Mayer, it was built by General Body Company at Chicago, Illinois. There are now a fleet of six. 1949 Wally Bryson of the music group ‘The Raspberries’ was born.